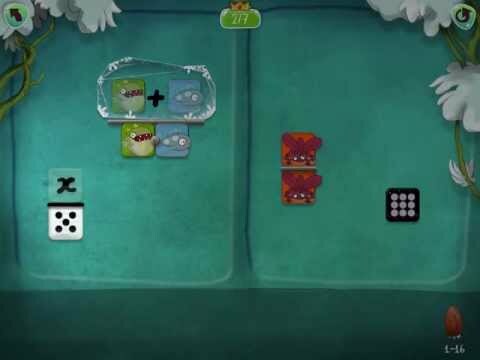 With the new school year upon us, it’s always good to have a list of some truly awesome math apps in our back pockets (or really, on our tablets and phones) to help sharpen our kids’ numbers skills. 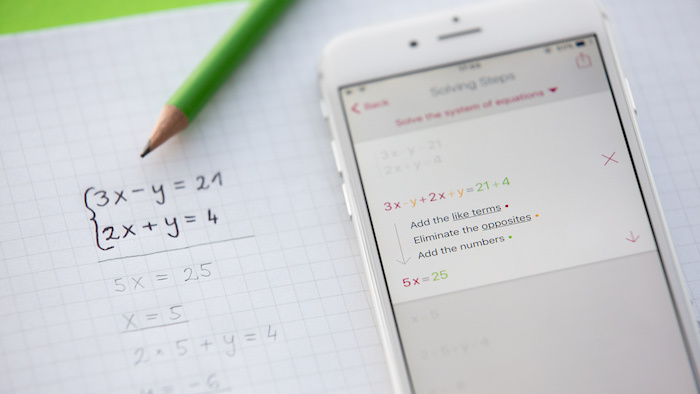 So up next in our 2017 back to school tech guide, we’ve put together some of the very best math apps for kids of all ages — whether they’re just learning to count or they’re ready to rock calculus. One of the most important factors we look for in putting together our list is that the apps can — and should — make math fun. 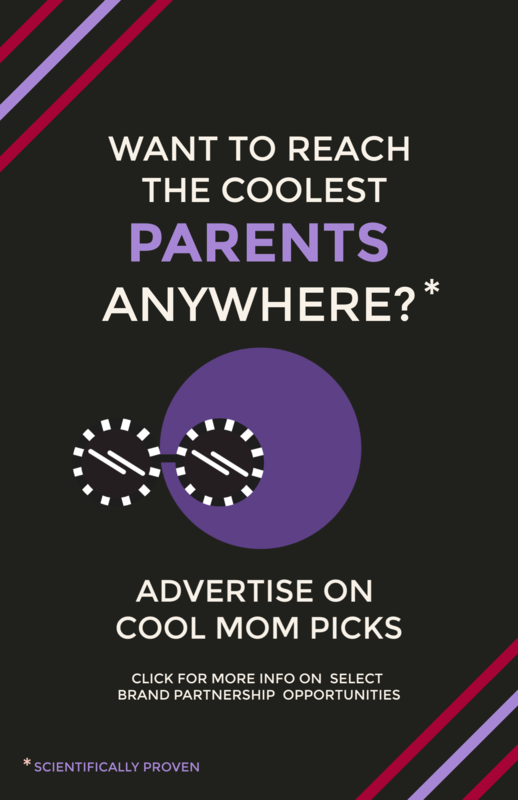 We’re pretty sure these add up to just that, and we hope your kids think so too. 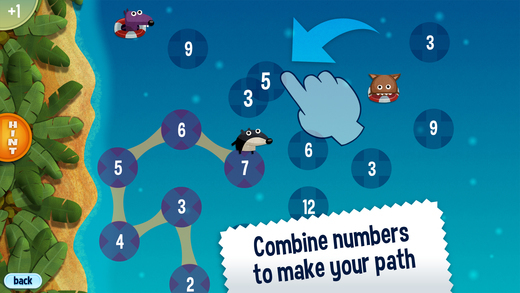 Also shared in our 2016 picks for best math apps, we continue to love this app’s number-tracing and connect-the-dots activities that give little kids confidence in math basics. With its learning-to-count exercises and beginner equations, this is a fun, colorful app to help turn math newbies into future pros. 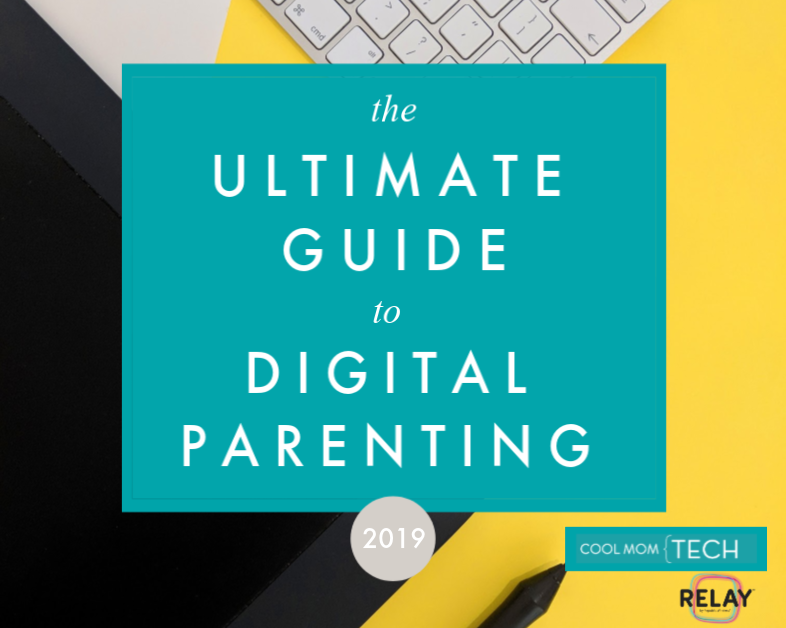 Yes, the price is heavier on this app than most, but it’s offering more of a well-rounded curriculum than the freebies out there, so we think it’s worth it. Cute little jungle critters guide kids through eight progressive math chapters — kids need to nail counting before moving on to topics like subtraction and addition. But it doesn’t feel like work when you’re counting little birdies into the right boxes. 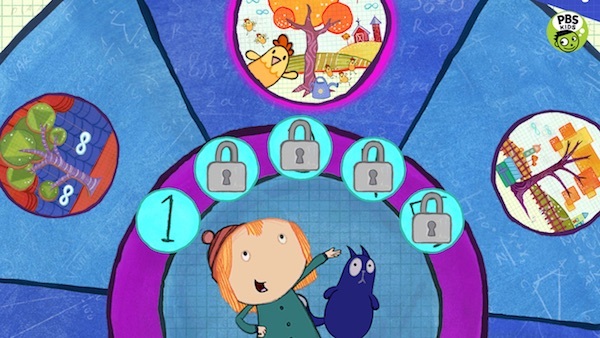 A lot of little kids already know their friends Peg and Cat from PBS Kids, so they’ll be excited to help them out in this math app for early math learners. Challenges include arranging meteors, stacking snowballs, and lining up numbers — light on “mathematics,” but heavy on fun math concepts. Monkey Preschool Lunchbox graduates to kindergarten with a similarly simian-based app — only this time, numbers are the name of the game. 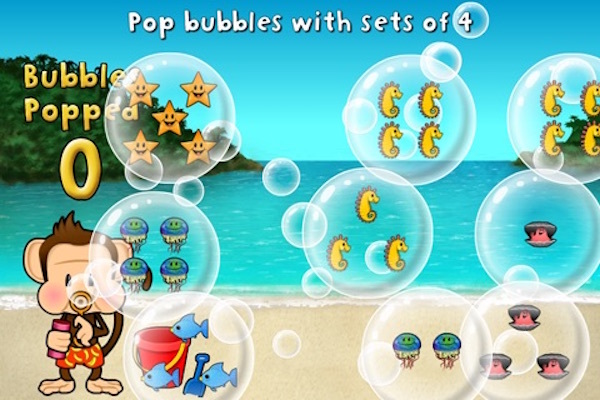 Kids pop bubbles with the right sets of numbers, add and subtract, and collect cute virtual stickers with every achievement. 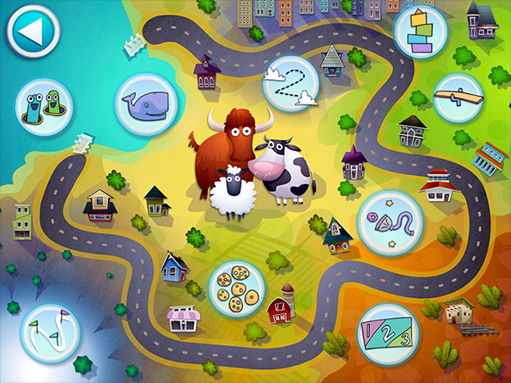 Because we know gamifying educational activities always makes kids more apt to keep going. Kids naturally love spaceships, cars, trucks and boats, so combining things that go with cute characters and math basics is a smart move. Activities that promote counting, simple addition, number tracing, nd the basics of weights (you try to balance animals on a seesaw) give kids a lot of math practice bang for your buck. 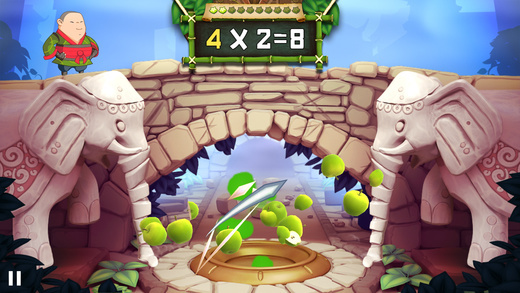 Straight from the makers of the original slice-and-dice Fruit Ninja game that blew up 2012, this app is a clever way to encourage first-graders to get in some after-school math practice. They’ll be adding, subtracting, multiplying, and identifying shapes and sequences while collecting stickers across the mythical land of Fruitasia. In order to progress on this app’s map — and save Snortles, cute little creatures who need to get home — kids have to add numbers correctly, counting by ones and twos and, eventually, all the way into the 100s. That makes this math app for kids challenging until the very end, when everyone (including the Snortles) celebrate with — what else? — a beach party. Again this one is a bit spendier than a $.99 app but kids won’t put it down so quickly making it a good use of your three bucks. 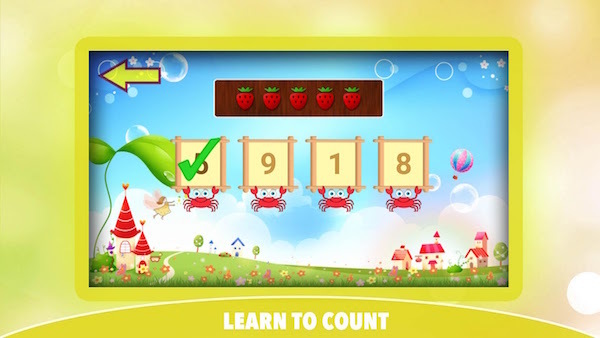 In this, one of our picks for best math apps for elementary kids, users help a monkey collect bananas through counting activities and equation solving. 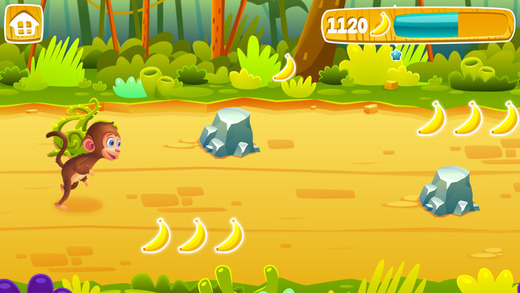 when they’ve graduated from this one, try out Math Jungle: Grade 2 which progresses to working with three-digit numbers and — you guessed it — more bananas. 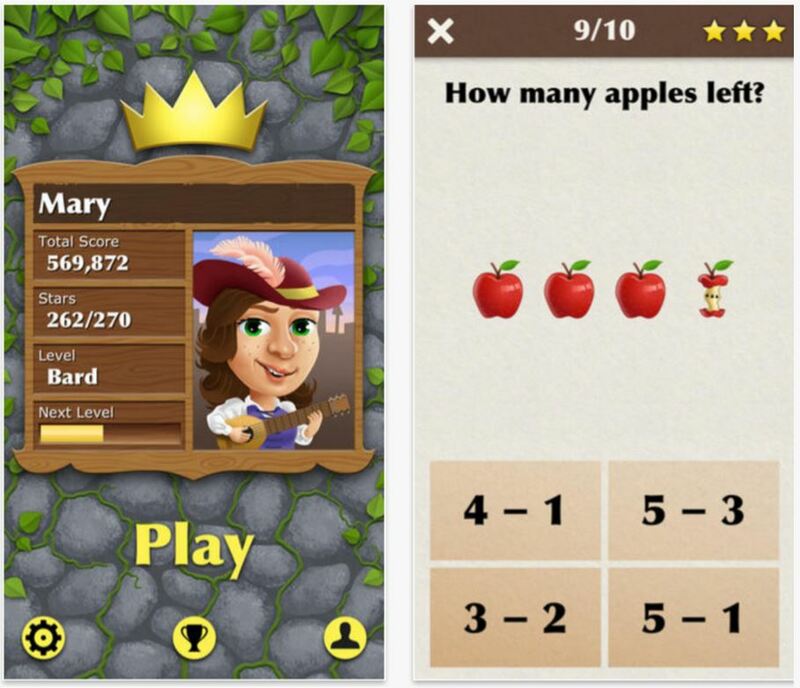 Kids earn their way up the royal ladder by completing math activities that get progressively harder every level. As scores increase, you have the chance to evolve from farmer to bard and eventually all the way to king. (Though hey — what about queens, yo?) There’s no shortage of questions to answer and problems to solve in this app, so kids won’t be putting this one down any time soon. Whether it’s kids’ budding entrepreneurism or just their love for cupcakes that gets them excited by this app it’s hard to say. But does it matter? 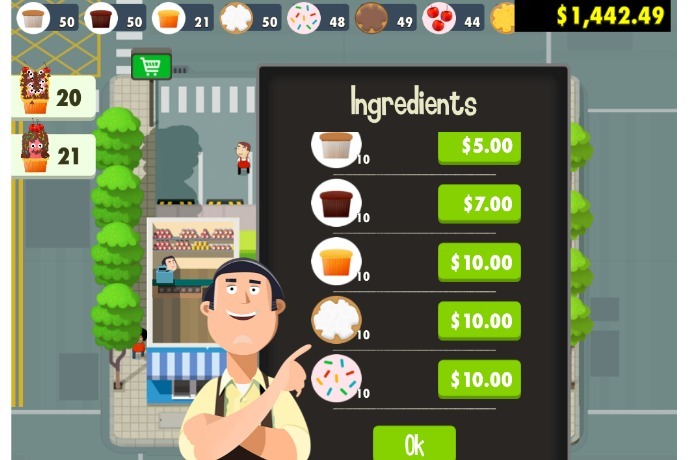 Kids have to figure out budgets, set prices, solve customers’ subtraction and addition word problems, and finally, reap the profits of their fun, flourishing cupcakerie. Kids are used to stories and lullabies from parents bedtime, but math problems? So brilliant! 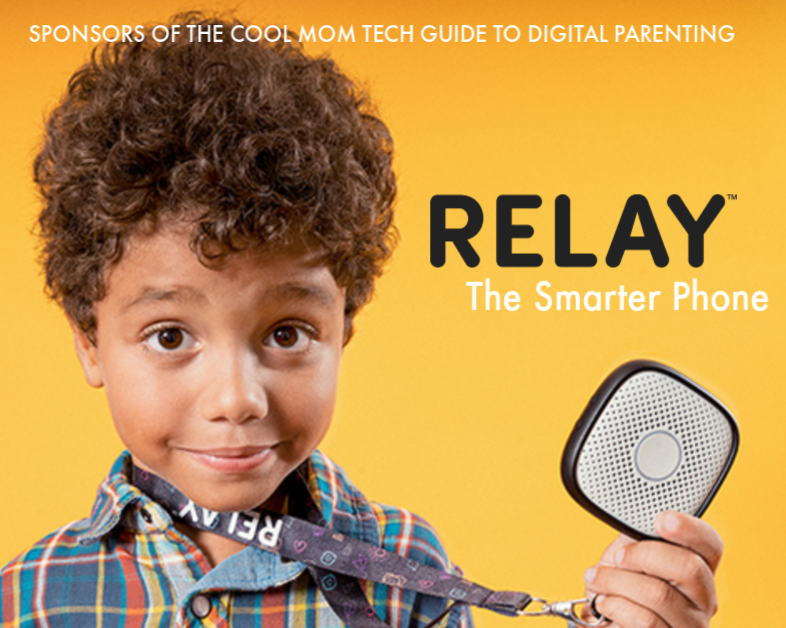 Especially because this app id designed for you to work together with your kids. 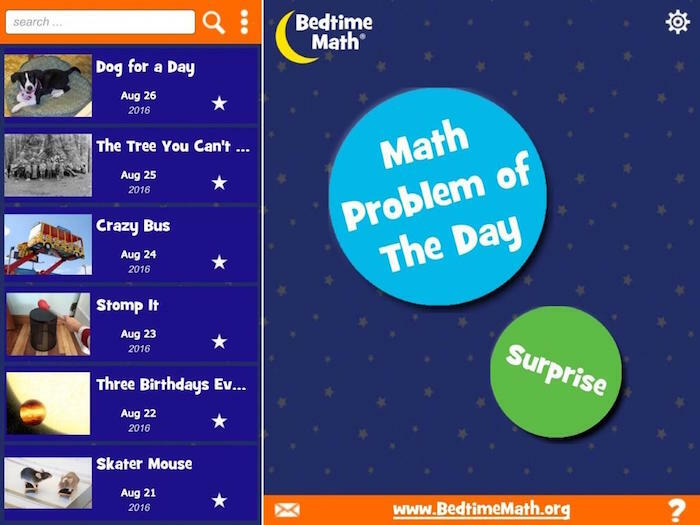 The interactive Bedtime Math app provides a fun fact about a wide range of topics — like porcupines, for example — and then presents a verbal math problem for parents to ask our kids. With three settings, we think “super challenging” is best for older kids, provided the pondering doesn’t keep them up! In this kingdom, kids have to use their strategic problem-solving skills to beat monsters, which are actually numbers that an evil wizard has transformed. Every problem solved helps build a magical 3-D tower. The age reco on this one is 6 to 8, but we’re going to disagree; with the more complex multiplication and division problems, older elementary kids will find it plenty challenging. 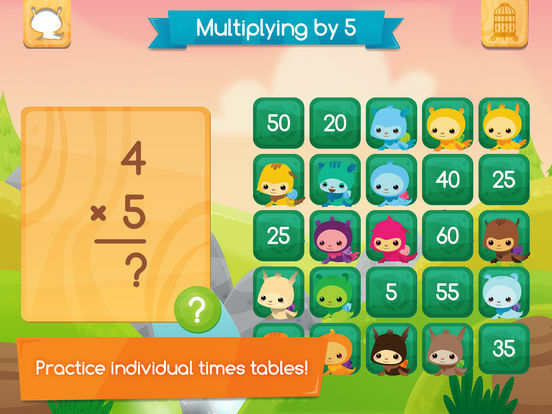 DoodleMaths is a bestselling app from the United Kingdom (hence, “maths”) that was developed as a supplement for in-school curricula (hence the price range). 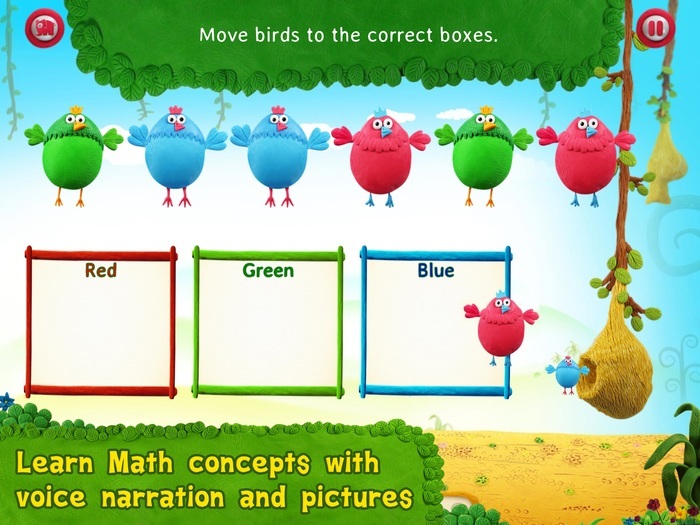 But it’s a terrific standalone math app for kids, too. Playful graphics help kids practice mathematical concepts of all kinds, while the algorithm determines your child’s “DoodleAge” so it can adjust to their own strengths and weaknesses. 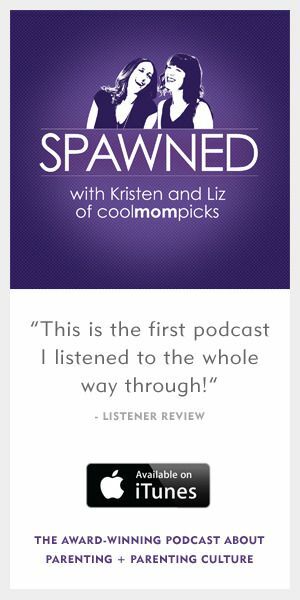 This is an incredibly cool concept! 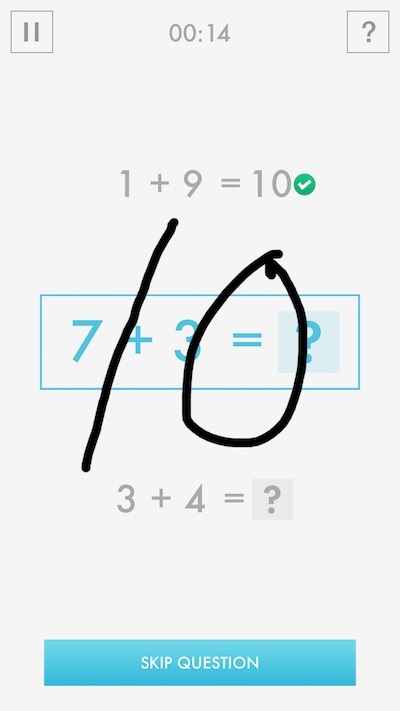 With this math app for older kids, you take a photo of a math equation with your phone, and the app will solve it and show kids exactly how it did so — an invaluable tool for kids who learn better with demos. It can solve everything from basic problems to more complicated trig problems, which means it will grow with your child’s math skills. Just be sure it’s used for checking the work kids have already done, or learning the steps for getting correct answers. So no cheating on homework, okay? 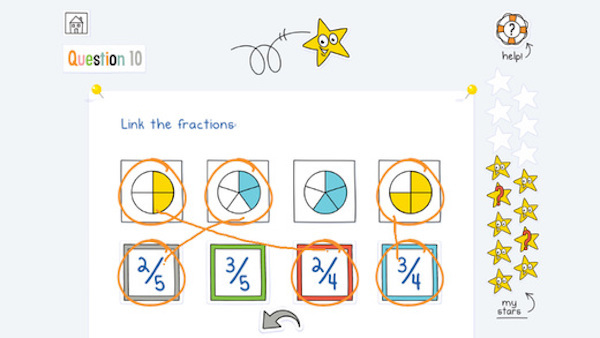 Visuals can be super helpful when it comes to algebra, and that’s why we’ve always loved the DragonBox apps. 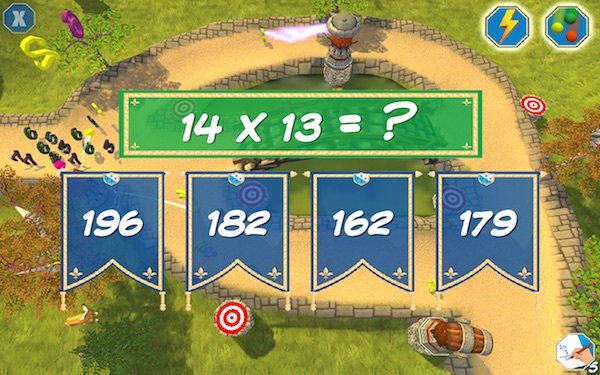 While they have lots of options for kids of all ages, the Algebra 12+ app is great for your middle-schoolers or teens who will enjoy solving progressively hard algebra questions thanks to medieval icons, cool backgrounds and graphics, and a dragon that grows from a hatchling to an adult with every correct answer. 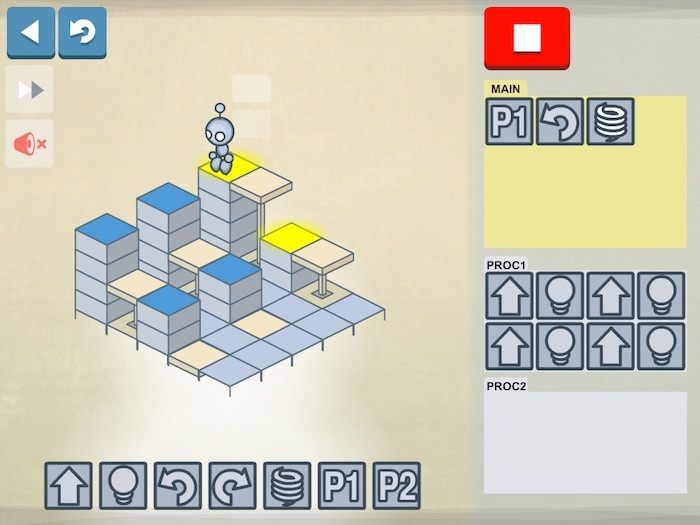 This programming puzzle app requires kids to understand commands, logic, and sequencing so that they can solve puzzles and move up through levels. 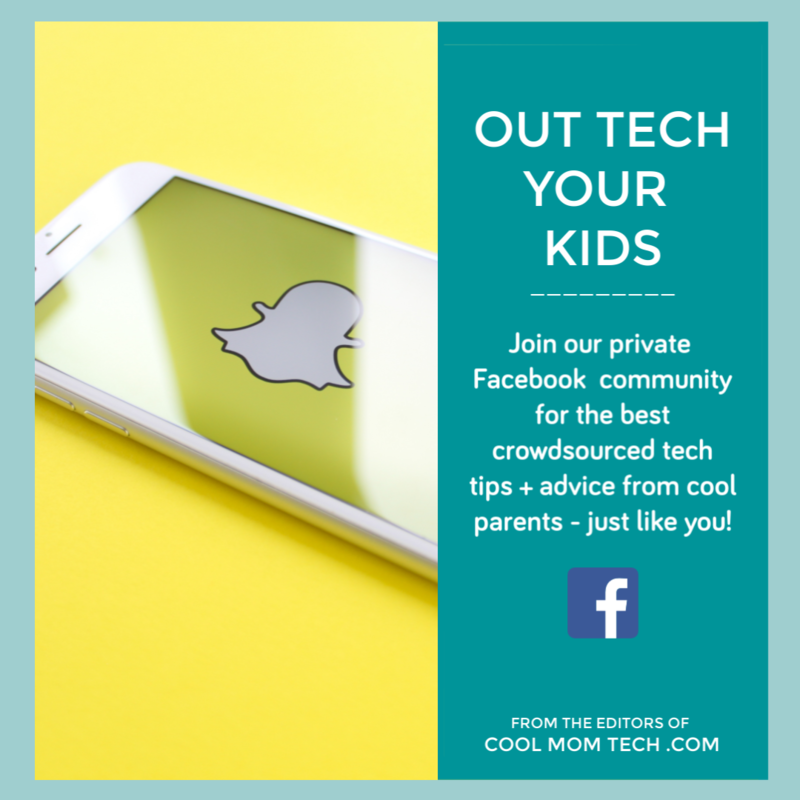 While kids are learning coding earlier and earlier in school these days, Lightbot makes it feel accessible and totally doable, and a little more…grownup than the cutesie coding apps that use barnyard animals and silly animation. Great list, thank you! Dragonbox is our favorite. I never knew Alegebra was FUN!